Proliner Collision is a state of the art collision facility; specializing in auto & truck collision repair, as well as fire truck, ambulance, bus, and RV repair. We are trained and certified by many vehicle manufacturers and leading emergency vehicle builders. We are also a direct repair shop for many insurance companies, we can handle your claim from start to finish. We are a dedicated truck and specialized vehicle auto body shop. We offer the best in collision repair, painting, frame repair and body customization for your car, truck, tractor, trailer, bus, fire truck, ambulance, van, pickup, commercial vehicle, construction equipment and RV. Our trained & experienced auto & truck repair experts are known for their fast, quality workmanship. 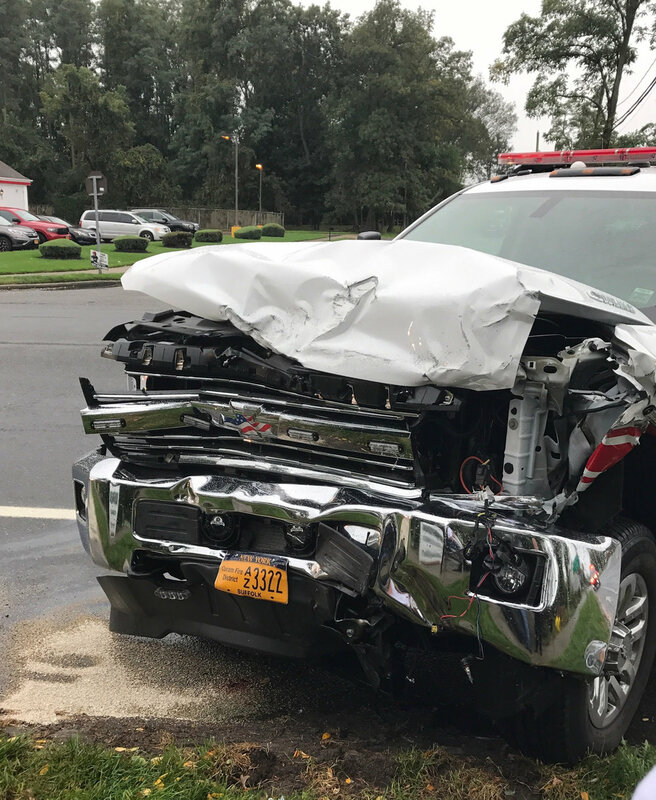 If you want your car, truck, van, or SUV fire truck or ambulance back as good as new, then you can trust ProLiner Collision to repair your vehicle with state-of-the-art facilities and equipment, fully trained technicians, and exemplary quality control. We assign the appropriate technical resources and skills needed to repair it. We are constantly researching innovative techniques/schooling and equipment to maximize the quality of our repairs, our technicians are ICAR gold certified and ASE certified and regularly attend the latest schooling to keep us up to date with all the changing technology. Whether your repair problems are big or small; no matter what the make or model of your vehicle, ProLiner's professional staff stands ready and eager to meet all your repair needs.